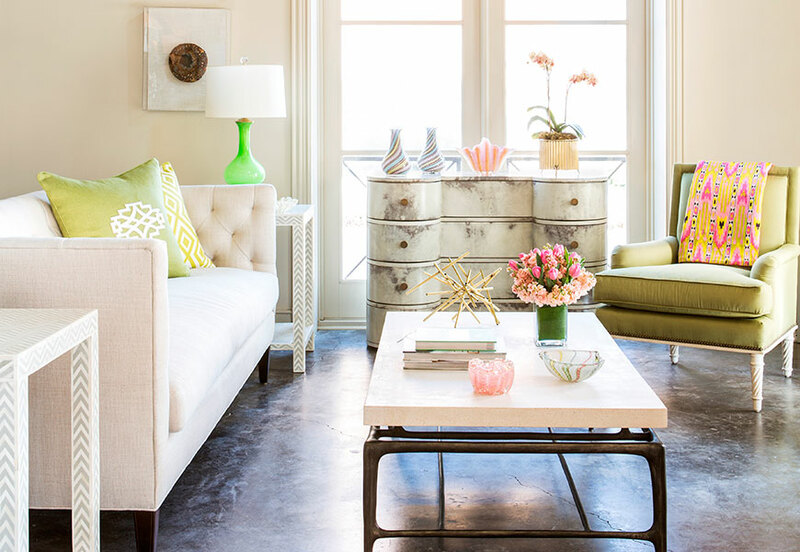 Bear-Hill Interiors is a gorgeous little design boutique tucked away in quaint Little Rock, Arkansas. 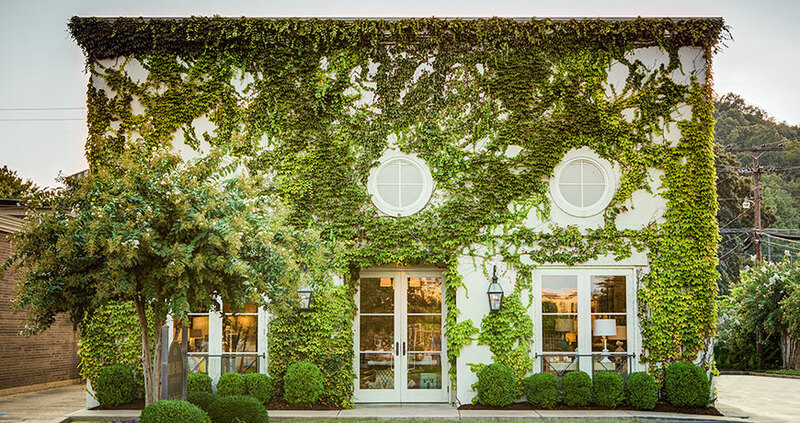 They pride themselves on taking a fresh approach to traditional interior design, creating finished spaces with classic forms, timeless sensibility, a balanced color palette, and a glamorous yet comfortable style. 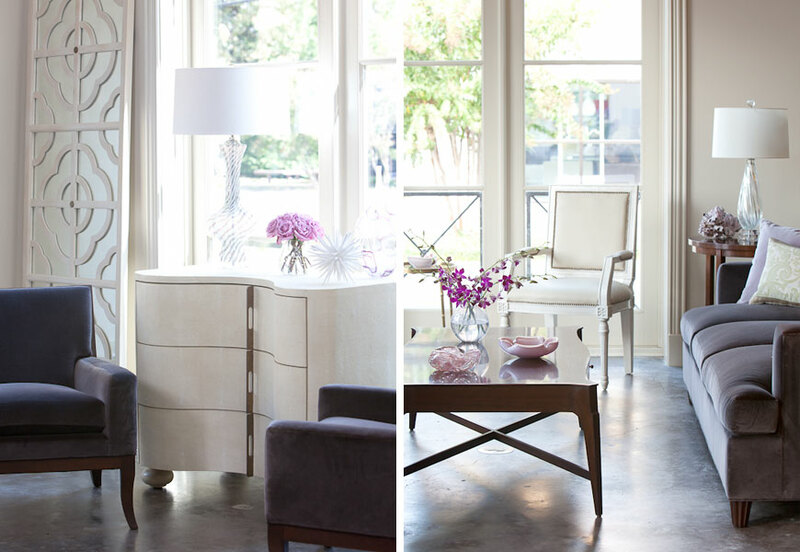 Bear-Hill Interiors opened its design studio and furniture showroom in 2000, and has since built its clientele to include projects from around the country. Do you have any best sellers? SW: Nothing sells as quickly as our vintage Murano lighting, and our artwork! They are gone faster than you would believe! SW: Absolutely! 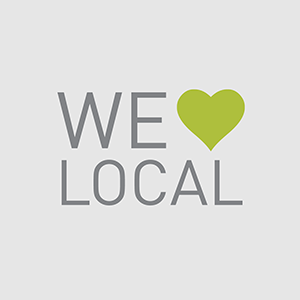 Big Orange, One Eleven at the Capital Hotel, Boulevard Bread company, and Bossa Nova, to name a few! 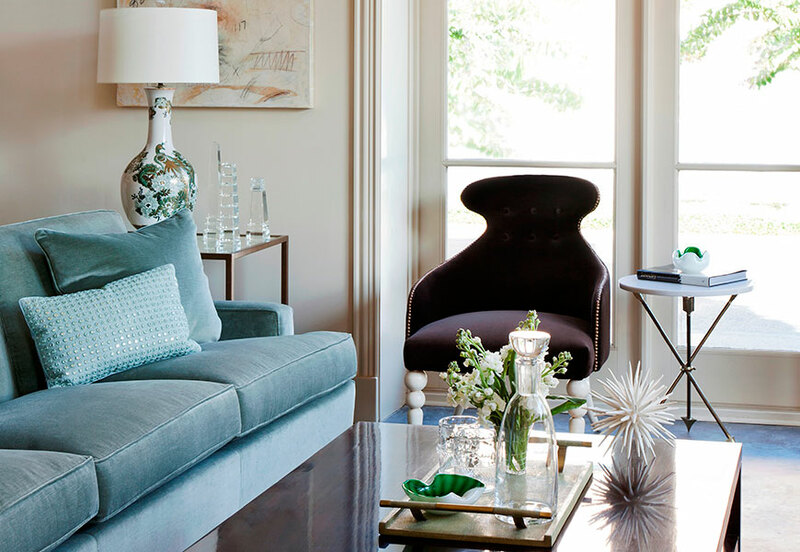 HAVING A PERSONAL FOCUS ON EACH CLIENT AS AN INDIVIDUAL, AND WORKING CLOSELY WITH CLIENTS ON EVERY STEP OF A PROJECT FROM SPRUCING UP A SINGLE ROOM TO DESIGNING FROM THE GROUND UP, NOT ONLY ENSURES THAT THE END RESULT IS FREE OF UNPLEASANT SURPRISES, BUT ALSO CREATES A CLOSE AND PERSONAL RELATIONSHIP. Susan Walsh: Fresh flowers and a great candle can completely transform your environment; never underestimate the power of the little details! 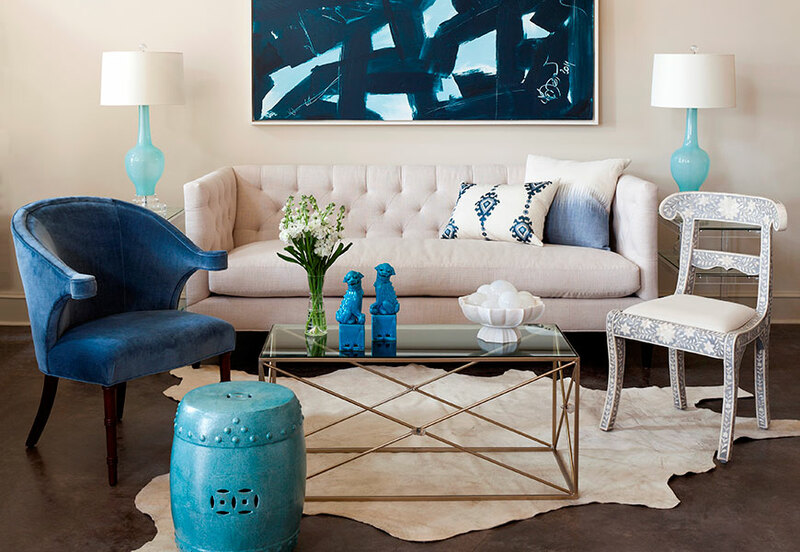 SW: Bone inlay tables, Ikat pillows, and our blue and white pottery. It’s hard to choose, but those would definitely be in my top three! SW: HASTE MAKES WASTE! Simple, yet to the point! 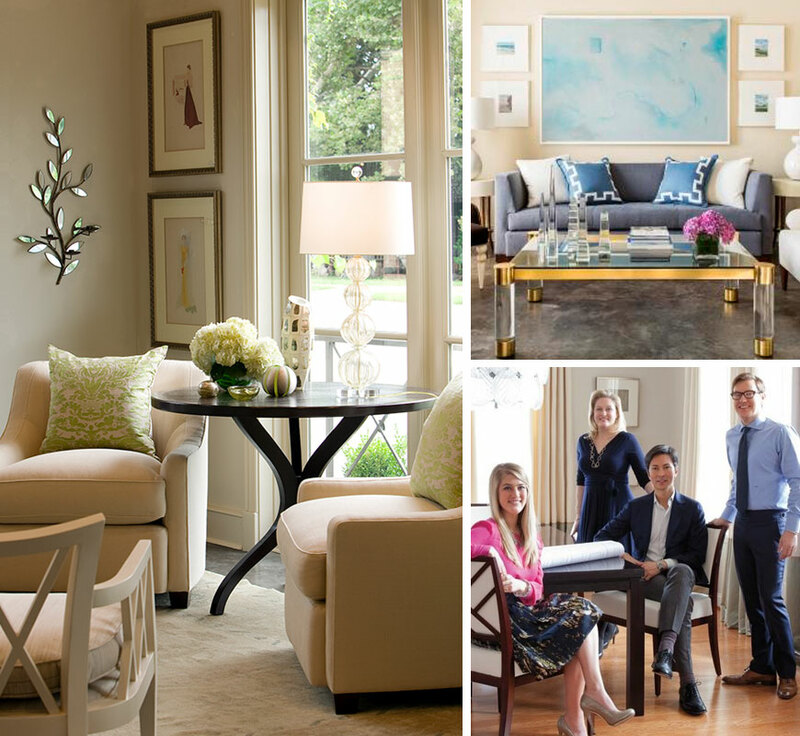 SW: We are a small operation with 6 employees, including: 2 senior interior designers (siblings -Kevin Walsh & myself, Susan Walsh), a junior designer: Chandler Blank, a design assistant: William Lendermon, an office manger: Kathy Goromboly, and an office assistant: Kay Cooper. They are all wonderful people, and I am lucky to get to work with such a dedicated team! 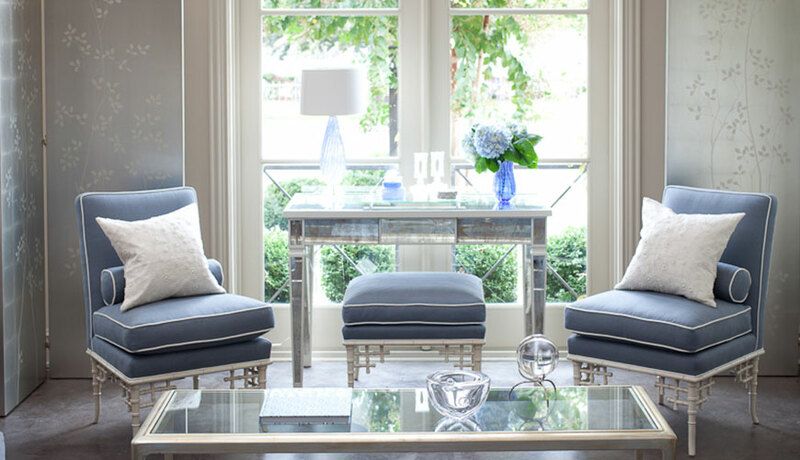 Bear-Hill Interiors takes a fresh approach to traditional interior design, creating finished spaces with classic forms, timeless sensibility, a balanced color palette, and a glamorous yet comfortable style. 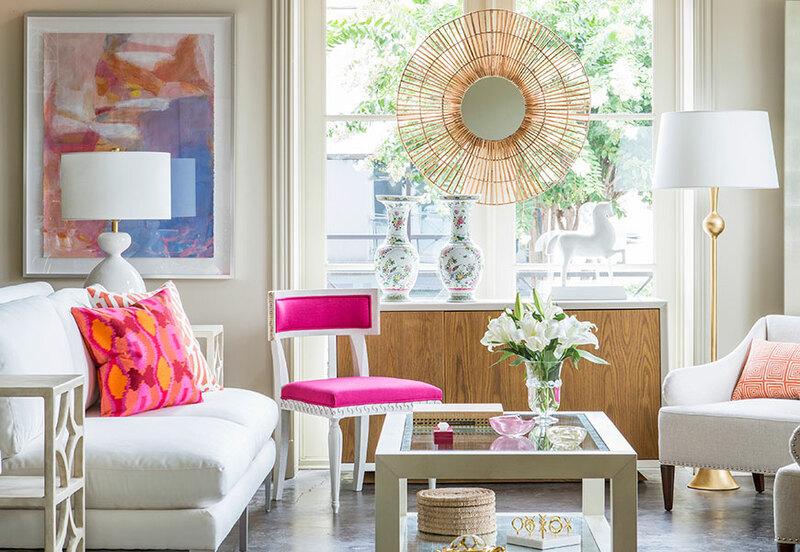 Bear-Hill Interiors opened its design studio and furniture showroom in 2000, and has since built its clientele to include projects from around the country.